Carbine Studios have just released a brand new video highlighting the differences in crowd control for their upcoming MMORPG title, WildStar. 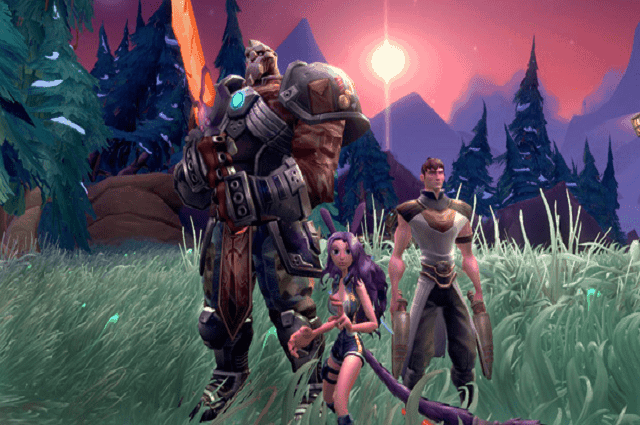 The developer goes into detail regarding the issues most MMO games suffer regarding crowd control, before explaining WildStar’s direct response, Breakout Gameplay. Breakout Gameplay is designed to give players the opportunity to avoid the infuriating effects of crowd control. As he explains, nobody enjoys watching their treasured character get ripped apart while being unable to respond. This exciting feature is applied to almost all aspects of crowd control in WildStar including stuns, movement debuffs and disarms. Sticking with the WildStar tradition the video offers a humorous take on a rather bland aspect of MMO gaming. I don’t know about you guys, but every video I watch just gets me more excited. Check it out below before posting your thoughts in the comment section.